People finding your business online isn’t enough to keep it afloat. That’s obvious. 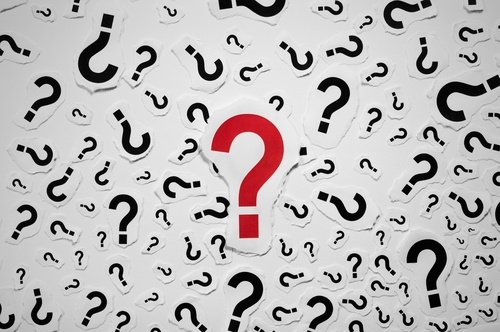 What’s less obvious is why you’re getting traffic online but your pool of leads isn’t growing accordingly. If you’re gaining online traffic but you’re not generating leads, it’s time to amp up your lead generation efforts. To help make sure your hard work pays off, here are ten of the most common B2B lead generation mistakes and tips on how to avoid them. The buyer journey is a crucial component of any lead generation effort. By understanding the process your buyers go through from the moment they first discover your business to becoming your customer, you can have a better understanding of what content you need to provide every step of the way. The first step of the buyer journey is the awareness stage. By properly designing the content your potential clients will find at this stage, you have better chances of really grabbing their attention and moving them further along the journey. Awareness isn’t the time to discuss all the benefits your business or product offers—it’s where you need to focus on the questions or problems your visitors have in mind, and provide relevant content that will address those pain points. If you approached your content marketing the right way from the beginning, then you created one or multiple buyer personas that helped you really understand who your customers are. 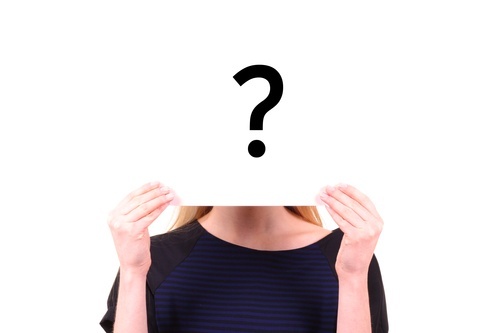 The buyer persona is a valuable tool for your content strategy and also for lead generation. After all, without understanding who your target audience is, you’ll have a really difficult time crafting content and offers that will resonate with potential buyers. If you haven’t already created a buyer persona, now’s the time to do it. And if you already have a persona in hand, examine it closely to verify that the offers and content you’re pushing are suitable to your target audience. This should be content that answers their pain points at the earlier stages of the lead generation cycle, and that clearly communicates how you’ll address those pain points in later stages of the cycle. When a new potential customer engages with your business for the first time, it puts you in a very delicate situation that you need to manage carefully. A quick way to ruin your chances of gaining that site visitor’s information so you can further engage with him is by asking for too many personal details too soon. A new visitor to your site shouldn’t need to provide details like their company name or size, budget and job role. The only things you should ask them for are their name and email. That’ll give you the opportunity to nurture them with relevant content. If they like you, and if you continue creating intriguing and relevant content offers, they’ll give you more information about themselves further down the line. When your site attracts a new visitor, all of the content on the page should focus on that visitor’s needs—not on your company. 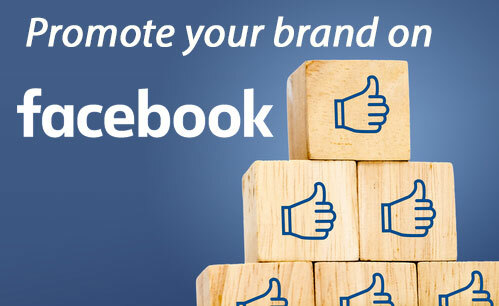 If your pages are all about your company and the benefits of your products or solutions, you could be seriously hurting your lead generation efforts. If you’re aiming to convert that new site visitor into a buyer, focus on how your products or services will benefit them and help them. Focus on using “you” and “your” more than “us” and “we” to help you keep your tone focused on the user. Nowadays, you simply cannot get by without a site that’s mobile responsive. More people than ever are browsing the web using their smartphones and tablets. If they reach your landing page only to find text that doesn’t fit the screen correctly and is difficult to read, you’ll lost them right away. Don’t make the mistake of maintaining a website that isn’t optimized for mobile. 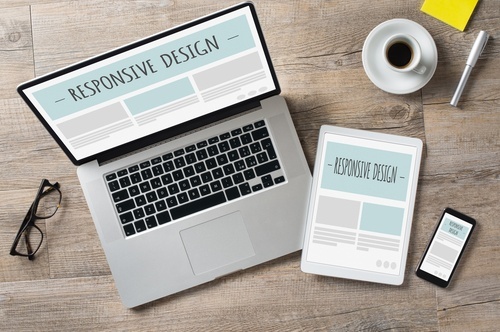 If your site visitors need to pinch and zoom in order to read your pages, your lead generation efforts will suffer, so make sure your site is easy to engage with on any device. Landing pages go a long way when it comes to lead generation. That’s because they provide the opportunity to really target your content and messaging to the specific type of visitor you’ve attracted. A user who’s clicked on link to receive a content offer, like an ebook, should never reach your general website. This is a huge lead generation no-no. Whenever you run any type of campaign, you need a dedicated landing page. This is critical for getting visitors to complete the objective you’re aiming at (such as filling out a form). You should also have dedicated landing pages for any ads or offers you have running to ensure that the content people find when they reach these pages is exactly what they’re looking for. Make sure your landing pages have a CTA! Otherwise, what is a person who lands on that page supposed to do next? 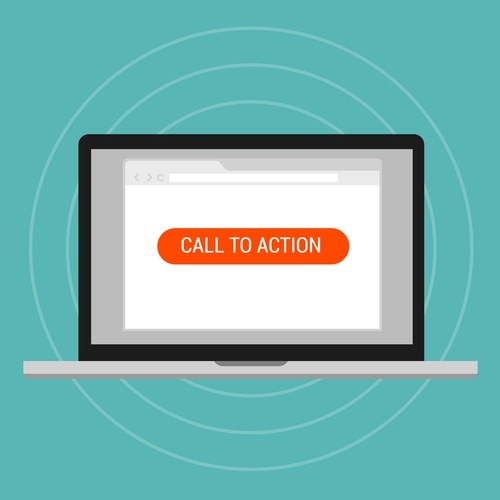 Make your call to action clearly visible and easy to understand. This means using a button color that stands out from the color of the form or background that it sits on. In fact, the CTA should stick out like an attractive sore thumb, and be easy to identify from the moment the user reaches the page. The CTA should tell the visitor in a compelling way what action he must take and what he will receive by taking that action – in as few words as possible. A person has just filled out and submitted your form. Are you just going to leave it at that? No, of course not! Not only do you need to have a thank you page in place that visitors will reach after completing the CTA, but your thank you page should also provide them with a little bit of additional, relevant information. This includes a review of the content or offer they’ve just subscribed to, as well as the time frame in which it will be delivered (or the link to download it). The thank you page is also a prime place for an additional offer and CTA that will keep pushing visitors further along the buyer journey. 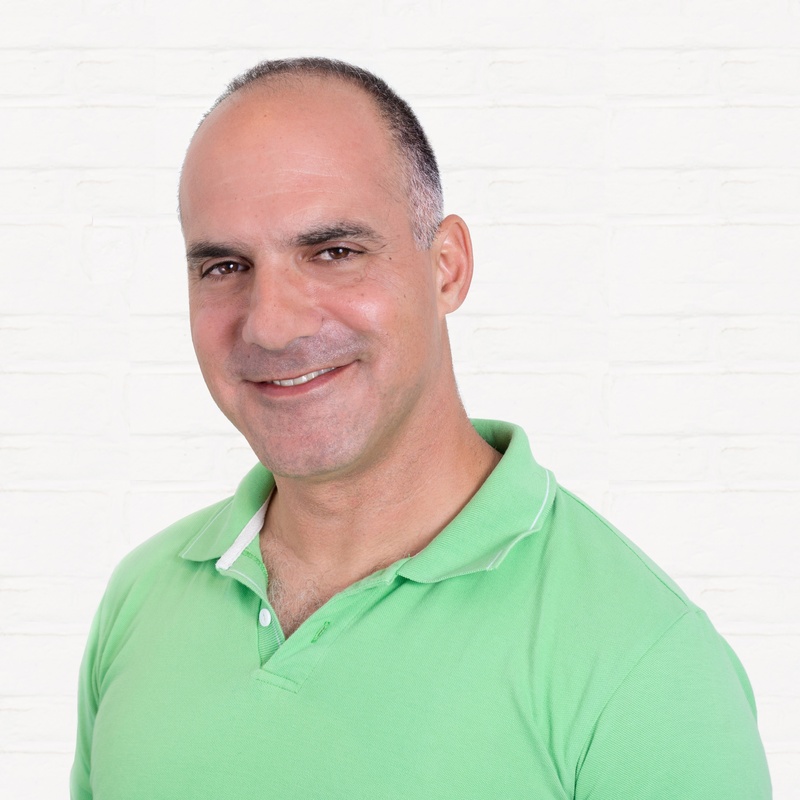 Simply put, if you don’t have a course of action for what you’ll do with leads once they’re captured, you’re seriously damaging your B2B lead generation efforts. You need to have a plan in place for managing leads and guiding them through the buyer journey—and remember, not all leads should be treated the same. Your leads should be segmented so that the content you deliver to each group while nurturing them is suitable and effective. There are a few ways to segment leads, such as based on industry or on the particular offer that they converted on. Choose how to segment leads and keep track of their behavior to gauge whether the way you’re nurturing them is working. 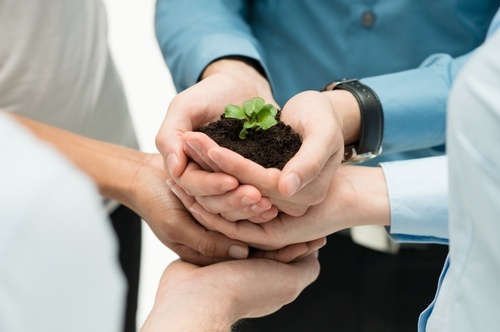 Check out our blog post for more information on lead nurturing. Lead generation isn’t just about understanding your audience and catering to it. In order to generate quality leads that convert to customers, your customers also need to understand what you do and what you offer. It might seem like a no-brainer, but too many companies aren’t clear about their offering. This results in people having difficulty finding them online, or understanding what the company does if they do reach the homepage. Be clear about what purpose your company serves, so your site visitors aren’t left wondering before they bounce. 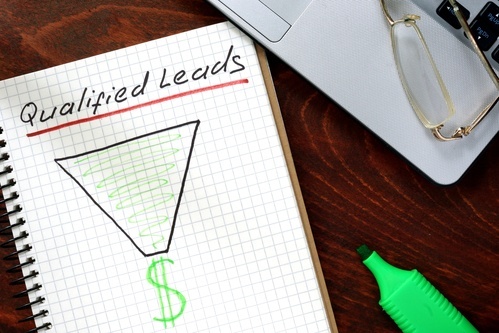 B2B lead generation isn’t simple, but it doesn’t have to be complicated, either. By avoiding the common mistakes outlined here, you’ll already do wonders for your business’s growth and success. Want to learn more about how to generate more B2B leads for your business? 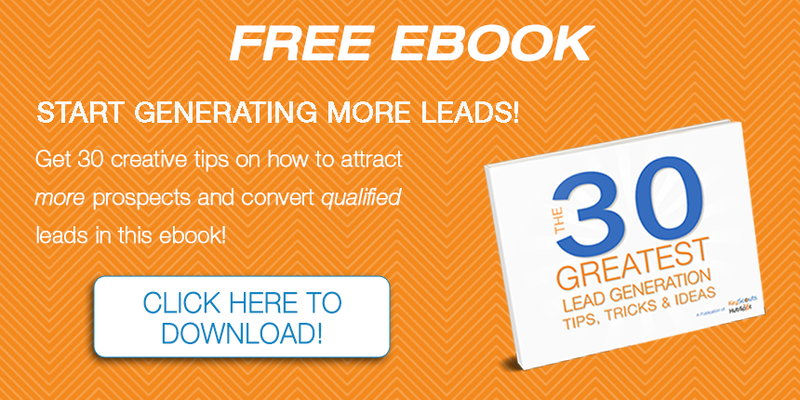 Download our free ebook “The 30 Greatest Lead Generation Tips, Tricks & Ideas”, today!